Does Omega-3 Fish Oil Treat IgAN? This debate has been going on for many years, whether omega-3 fish oil reduces inflammation in he glomerulus, thus treating IgAN. Many experiments and trials have been conducted, but the results and conclusions contradict. The Mayo Clinic conducted a trial giving patients who were diagnosed with IgAN either the fish oil supplement or the placebo for two years. 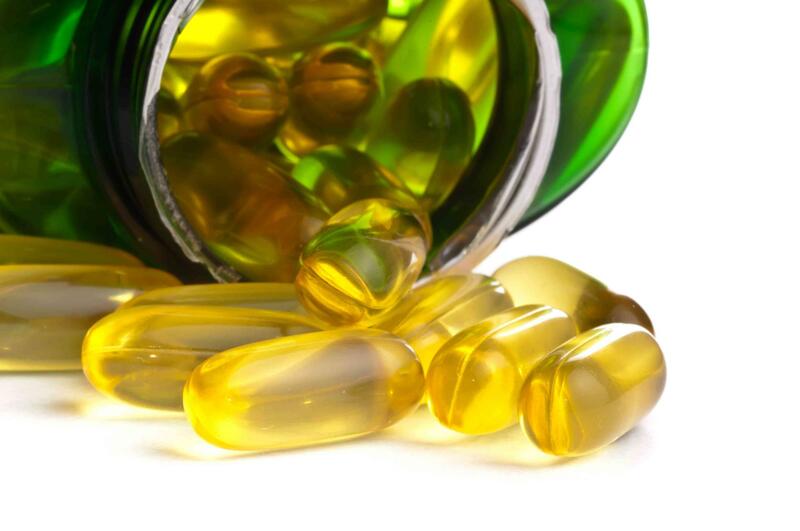 The results were that only 6% of the people taking the fish oil supplement had serum creatinine levels more than 50%. Omega-3 Fish oil can be used to slow down the progression of a kidney disease, mostly IgA nephropathy, however, some patients do not respond to it as others. People with kidney transplant whose core disease was IgAN are also put on fish oil suppliment. Chronic Kidney diseases are common but treatable. Please create awareness to save millions of lives across the globe. Visit Department of Health for more information. Disclaimer: Please NOTE that the information this website provides is entirely based on personal experiences and for spreading awareness about CKD. This information has not been scientifically proven and makes no warranties of accuracy or completeness. The user or the visitor of this website should follow any guideline after consulting a medical advisor. @ 2019 MSRF. All rights reserved.